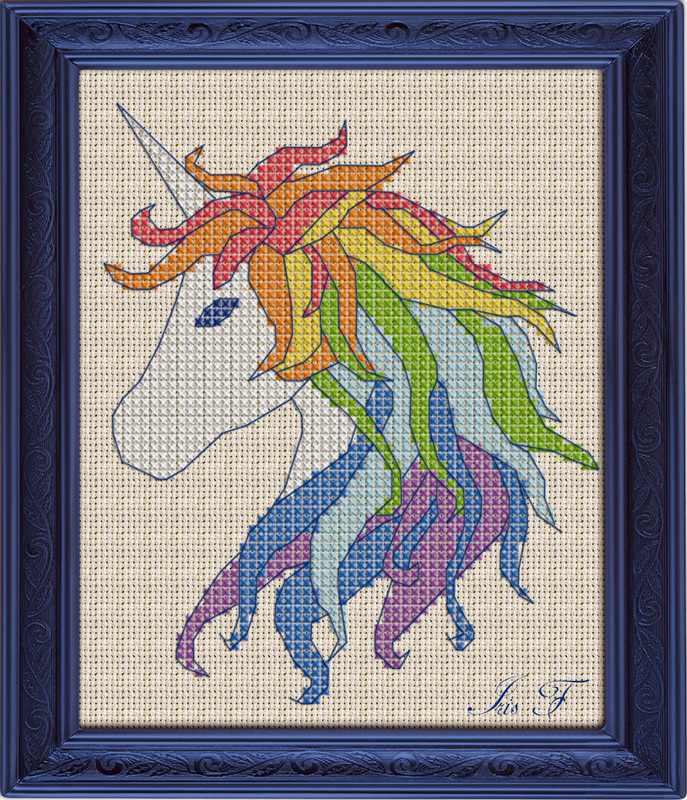 With colourful rainbow hairs, this beautiful unicorn will make a whimsical addition to your cross stitch collection. 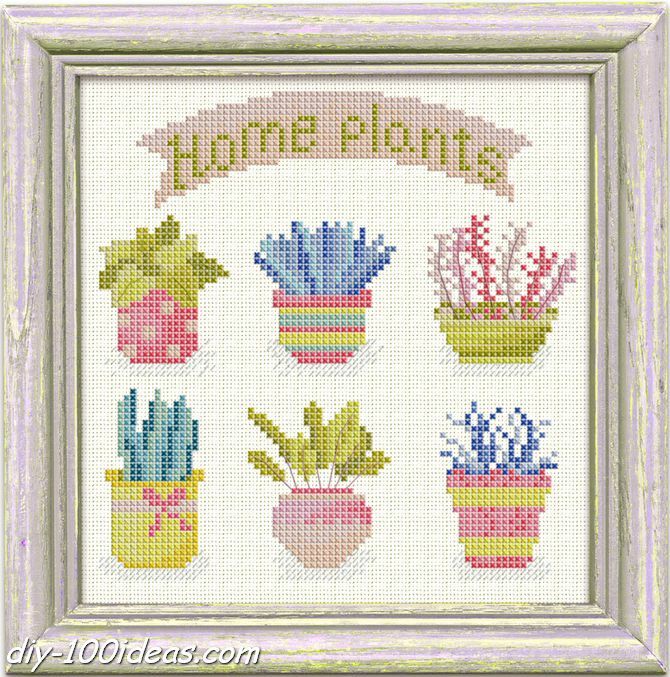 This entry was posted in DIY, Free Cross Stitch Patterns and tagged cross stitch, free, pattern, unicorn. Email was sent to 1********s@gmail.com. Check your inbox. Email was sent to coff******28@gmail.com. Check your inbox.